1-1 to 1-4 Modules – Experience 1+N&apos;s Variety Life S90 support module expansion, S90 is a good flagship phone, it can also be a good camera, game console. . . Innovative modules allow the S90 to bring life to N possibilities. IP68丨IP69K丨MIL-STD-810G flagship protection level, metal + glass TP cast extraordinary strength. P60 eight-core 12-nanometer process processor, stronger than the inner core. Powerful GPU, let you play games without wavering, 30% CPU acceleration, 40% GPU acceleration. 35% memory acceleration. 5050 mAh battery + 5000 mAh back clip, 5V2A fast charge program. 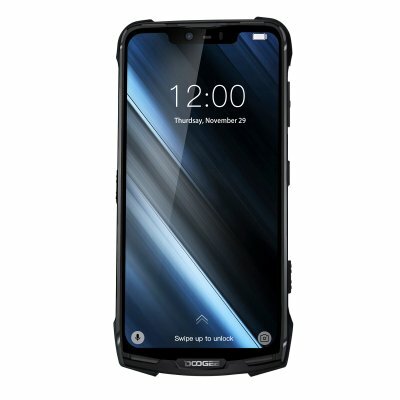 Inheriting skills, creating S series three anti-screen, 6.18-inch U-type IN-CELL screen, Corning Gorilla Glass 4 generations of strong protection. FHD+ Full HD + screen makes the cinema effect right in front of you. Deep intelligent wisdom AI smart dual camera, 16MP+8MP+ shooting dedicated button, let you easily become a photography master. 8MP intelligent wide-angle self-timer, let you say goodbye to the selfie stick, AI beauty. Smart dual unlock (face + fingerprint), portable outdoor kit.